At Astro Auto, we work hard to provide the best selection of cars, trucks & SUVs. We carry a wide range of used vehicles, from the classic hard-to-find models to the most popular makes and models around. Our inventory is updated several times a month to bring you the best deals on used cars, SUVs and trucks. At Astro Auto, we realize our customers are the key to our success, so we have implemented the best technology to make sure our online inventory is up-to-date. We list a large selection of used makes and models and update our website frequently. You can search our online inventory by using the make, model, year and price filters. 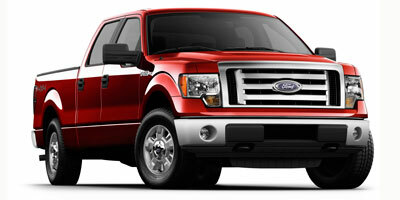 Our site provides you with everything you need to know about our cars, SUVs & trucks. On our website, you can get a detailed listing about each of the vehicles on our lot. This includes: price, pictures, mileage, transmission type, colors, features, warranties and certifications. If you can't find the vehicle you want, we will strive to find the perfect vehicle to fit your needs. We have access to an extensive network of used vehicles throughout the Pensacola, Florida area and beyond. We’ll find the best car for you. Take a look at the wide array of vehicles we have available on our lot! Our dealer network offers low interest rates for car loan shoppers and we can often have your application accepted in minutes. Find that perfect car, truck, crossover, suv, or minivan and have all of your car loan options made easy.